What is does: Increases plant robustness. Cleanses plants and keeps them warm. Revitalizes crops and activates their growth. Maintains vigorous crop growth. Teaming with Microbes Approved. 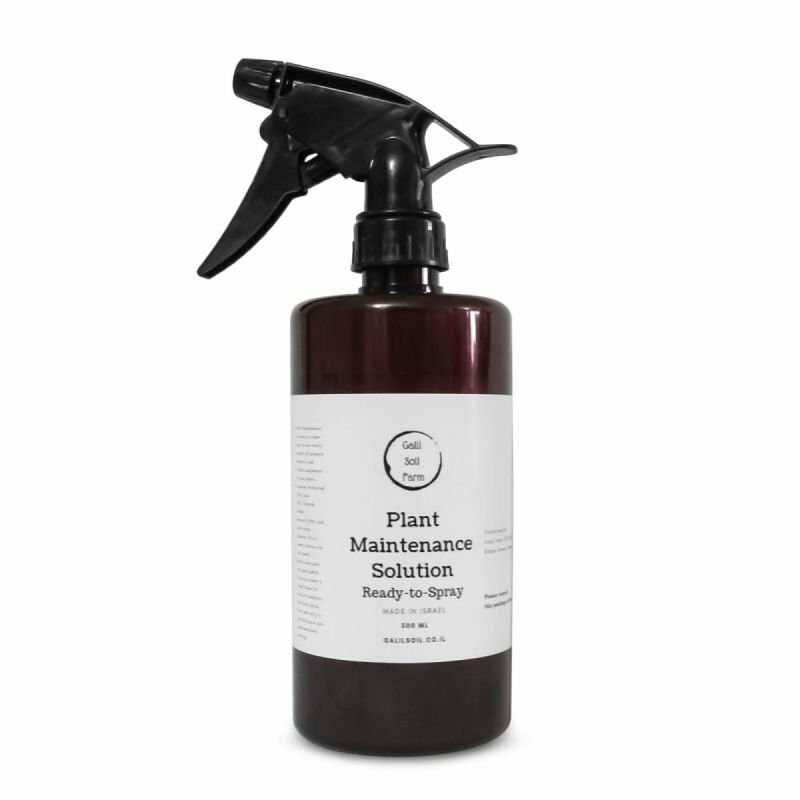 What it is: Plant Maintenance Solution is a super easy to use weekly general all-purpose probiotic and vitamin supplement for your plants. Contains Fermented Plant Juice (FPJ), Oriental Herbal Nutrient (OHN), and Brown Rice Vinegar. This is weekly vitamins for your plants. Easy to use point and spray bottle. Give your plants a weekly boost of calcium, probiotic, vitamins, and amino acids. Best used early in the morning or late afternoon/early evening. Use as a foliar spray, covering plant leaves and stems. Apply once weekly. (Best used intermittently in combination with Fermented Sea Water and/or Red Worm Leachate).